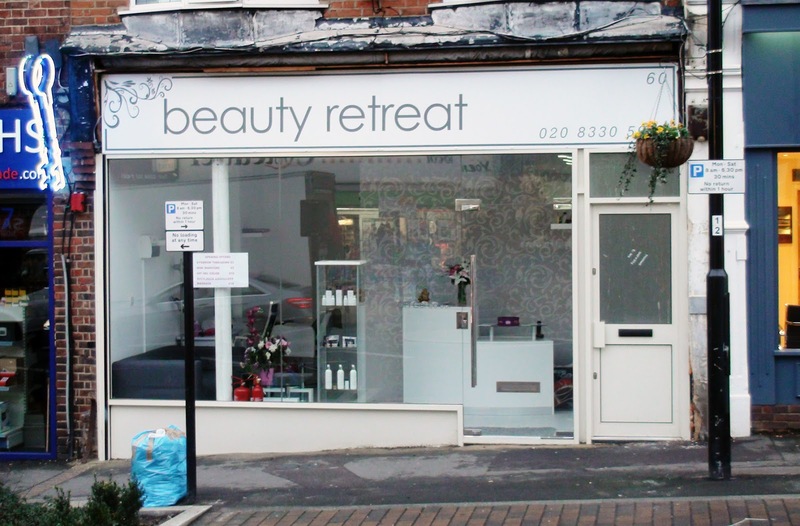 Changes in the high street continue to rumble on, this time in the beauty sector. Few could have failed to notice the grey curtains drawn across inside the front of Kims. 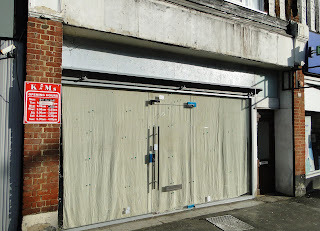 Regular readers will no doubt be glad to hear that the shop has not closed but is being renovated. 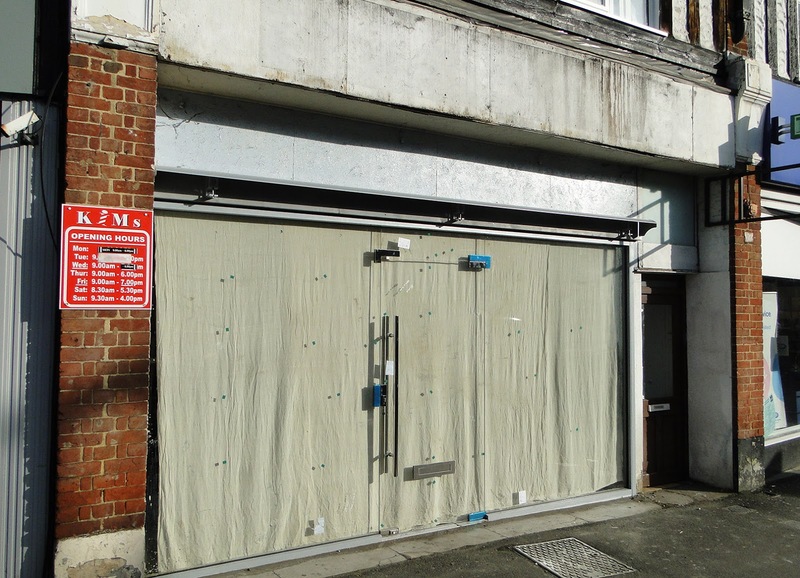 The works started around two weeks ago and are about half way through so they are looking to open up with a brand spanking new look shop about half way through February. Many will also have noticed another new beauty shop opening where the sadly lamented Mini Mart gave up the struggle after a mere two months, over two and a half years ago now. The new shop opened on the 16th January by Radhika who previously owned another such business but has relocated to the area. Hopefully this beauty shop will last a great deal longer than the previous occupants. 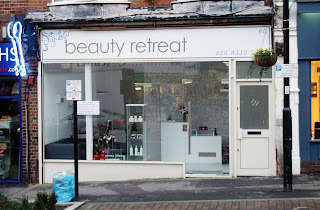 Surprisingly we certainly don't seem to have yet hit saturation point with hair and beauty shops in Central Road. So I'm sure this one will fit right in.